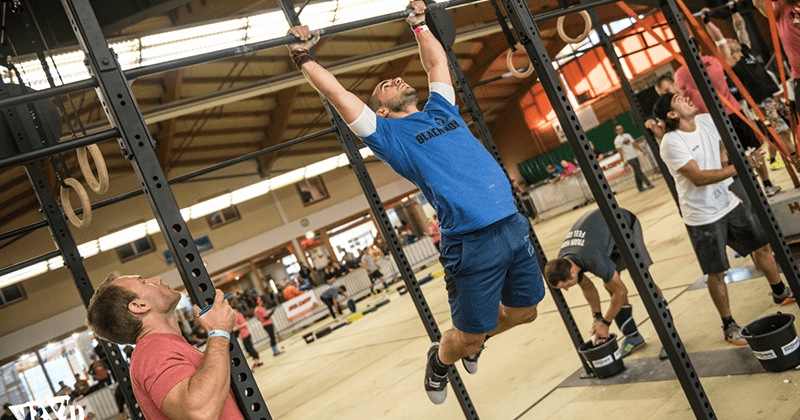 Time to improve your chest to bar pull ups before tackling CrossFit Open Workout 18.5. 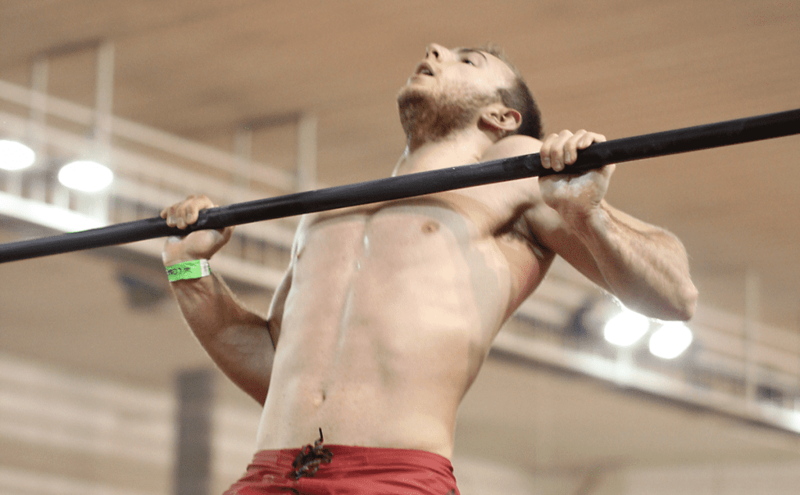 As opposed to kipping pull ups, chest-to-bars have a longer range of motion, bigger height to reach and therefore a higher demand for power. Strict, kipping or butterfly, to be successful with workouts you need to master all of those.